Selling Ohlins steering damper for VTR. It is in fine working order and comes with a 50mm clamp (other sizes can be had rather cheaply on eBay). All bolts are titanium; comes ready to mount. Asking $150 US plus shipping. 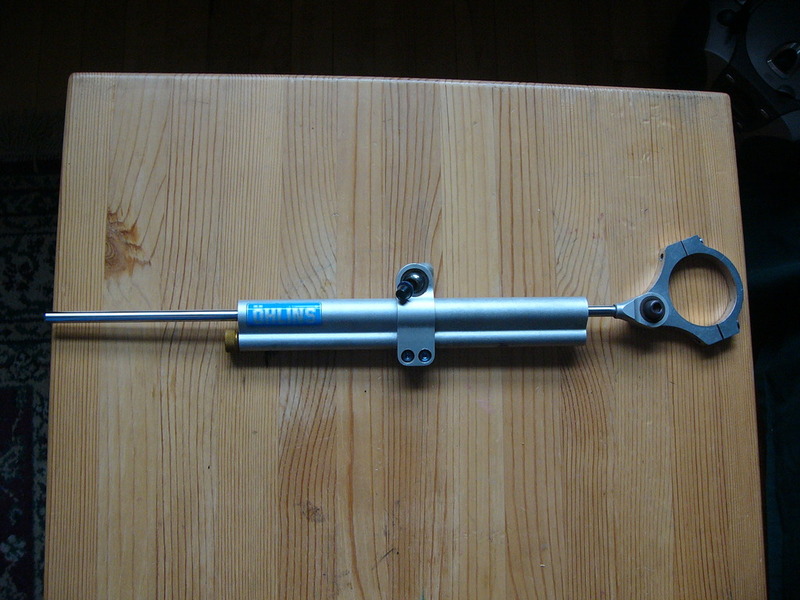 Have an Ohlins steering damper?